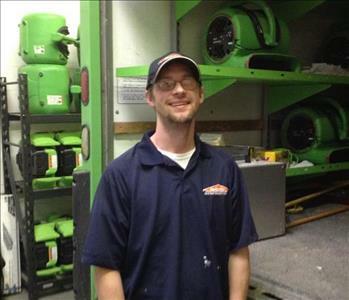 Shawn Zwicke is the production manager for SERVPRO of Evanston. Shawn has over 10 years experience in the restoration industry. Shawn has the following certifications from the Institute of Inspection Cleaning and Restoration Certification (IICRC): Water Removal Technician and Applied Structural Drying Technician. 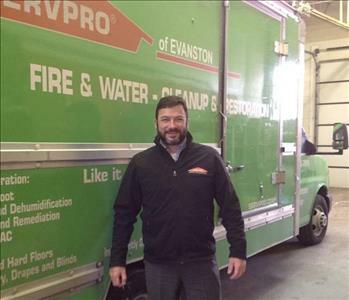 Joe McHugh is the lead sales and marketing rep for SERVPRO of Evanston. He has several years of experience in the restoration industry and has the following certifications from the Institute of Inspection Cleaning and Restoration Certification (IICRC): Water Removal Technician. Jorge is a production technician at SERVPRO of Evanston. He has several years of experience and has the following certifications from the Institute of Inspection Cleaning and Restoration Certification (IICRC): Water Removal Technician (WRT). 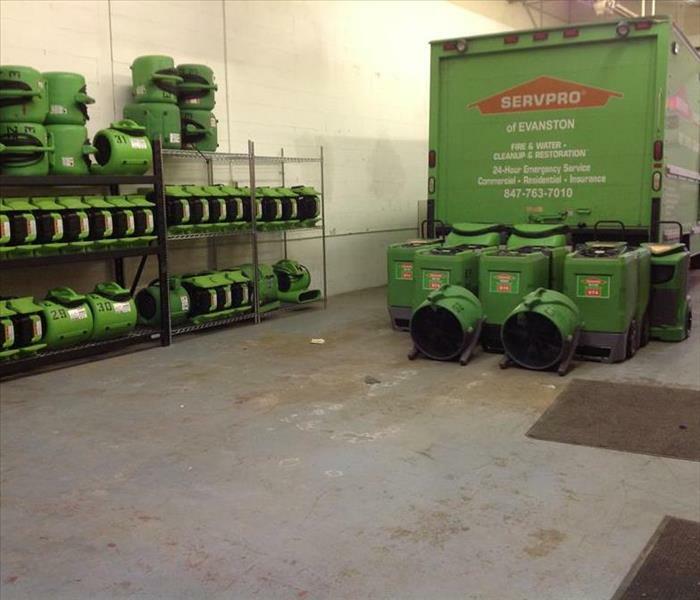 Arthur has 2 years experience working with SERVPRO of Evanston. He has many areas of expertise in the restoration industry. Some of those areas include water restoration, fire and smoke damage restoration, and mold remediation.